Leverage the genuine voice of your customers by signing up for Spectoos, today. Statistics have confirmed that customer testimonials are the most effective form of content, coming in at an 89% effectiveness rating, according to a 2014 report, compared to other content types. And, according to a 2014 Demand Gen Report, 97% of B2B buyers feel that user-generated content like consumer reviews are more credible than other types of content. Another one of the interesting facts about customer testimonials is that they significantly contribute to customer’s purchasing decisions. In fact, one study found that when asked how important reading online reviews was before purchasing a product, 38% of respondents answered “very important” and 19% responded “extremely important. And, a 2014 study found customers spend 31% more with businesses who have good client testimonials. 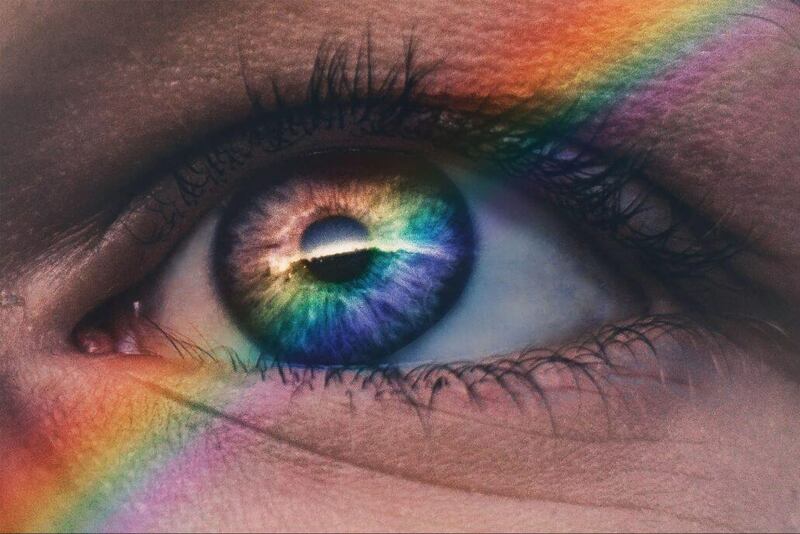 To significantly increase your sales, sign up for the Spectoos testimonial platform today. Online marketers who are endlessly yearning to improve their click-through rates are now focusing on reviews and testimonials. In a study conducted via Google, BrightLocal found that 5-star ratings boosted search click-through ratings by 28%. And, going from a 3-star to 5-star rating drove 25% more clicks. Customer testimonials are known for being an effective way to increase your website conversions. 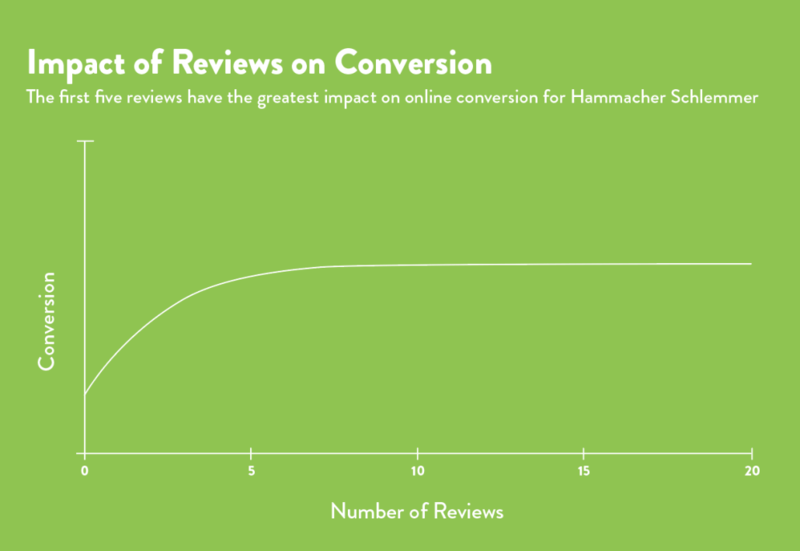 Power Reviews set out to determine the impact of consumer reviews on their client, Hammacher Schlemmer’s website. For the purpose of the study, all items were categorized as high or low price points so that the conversion rate between the two categories could be compared. The results were fascinating: Despite low priced items enjoying high conversion rates in general, expensive items that were given customer reviews saw a 380% increase in conversion rate, compared to a 190% increase in conversion rate for the lower priced items. 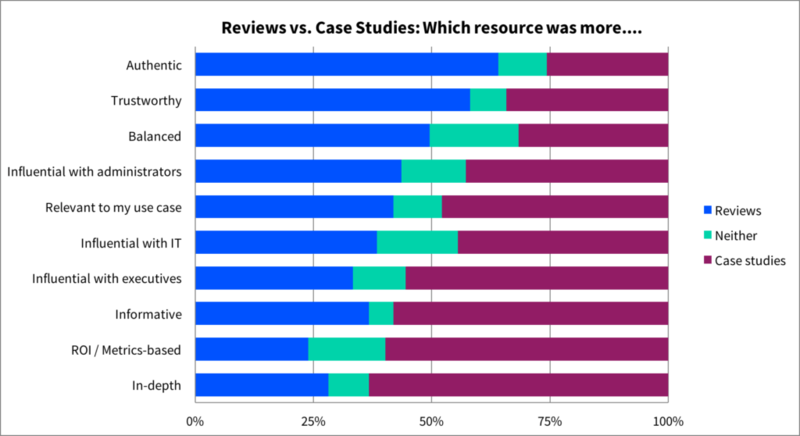 B2B marketers often invest a lot of resources in curating case studies. In a study conducted by Trust Radius, survey respondents characterized customer reviews as being more authentic and unbiased than case studies. They also said they were easier to consume, more personal, and more reflective of the real-world experience. Client testimonials were described as impacting multiple stages of the buying process and as being useful for comparing products, relaying pros and cons, and validating information from the seller. As we explored in the first point, user-generated content, like testimonials, is trusted far more than analyst reports or vendor-generated content like case studies. 84% of people even claim that they trust consumer reviews just as much as they would trust a recommendation from a friend! Client testimonials can have a serious impact on your SEO. Testimonials are user-generated content that are full of long-tail keywords relevant to your business. This wealth of keyword-rich content does wonders in boosting your ranking on search engines. According to Search Engine Watch, online reviews are estimated to account for 9.8% of the total ranking factors that Google uses. That number simply can’t be ignored. It’s obvious that the more authentic the testimonial, the more trustworthy it is. But how can you know what an authentic testimonial looks like? First of all, authentic testimonials include both positive and negative reviews. A business with only positive reviews immediately arouses suspicion amongst visitors. What’s more, what is considered negative to one customer may actual be a plus for a second customer—so, not all negative reviews are actually negative. Additionally, testimonials that include a photo of the reviewer instantly make the reader trust the review more. Platforms like Spectoos take this genuine approach one step further and include both a profile image and a link back to a social media account to prove the testimonial’s credibility even more. The research and statistics show us that reviews and testimonials increase CTRs, raise conversions, boost lead generation, and greatly contribute to purchase decisions. The facts and figures cannot be argued: customer testimonials work. Sign up for Spectoos to add socially-proofed testimonials to your website in 5 easy steps.